We are so excited to tell you all about our most recent winner of our winter 2018 camera giveaway! 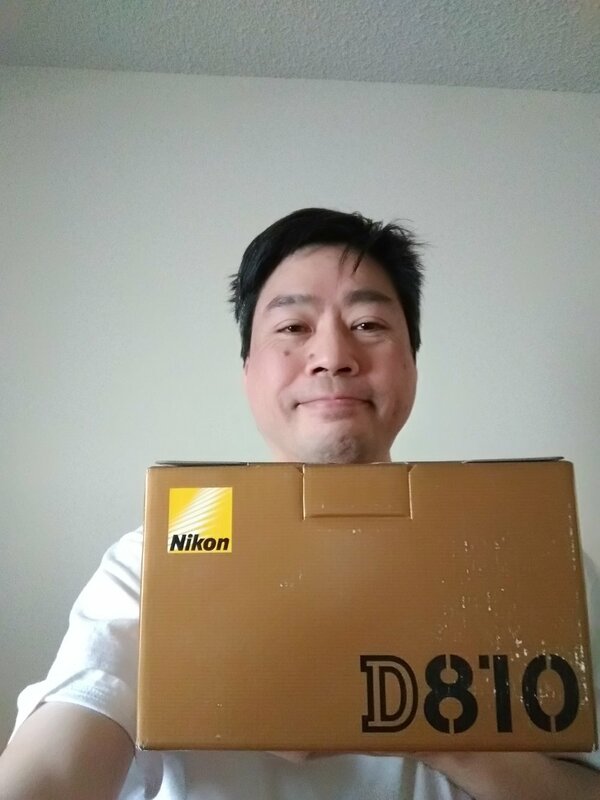 Greg Leong was the lucky winner of a Nikon D810! Congrats Greg! Greg is a hobbyist photographer and here is a quick Q&A about Greg and his love of photography. You will also see a few of his photos below as well as one with his new camera. Enjoy! "I bought a camera 20 years ago. A digital point and shoot camera that took 2 double A batteries... and that camera still works!" What is your favorite thing to photograph? What type of style would you say fits you best? "I really don’t have a particular style per se. It’s an ongoing journey of trial and error." What is your most favorite shoot you have ever had and why? "I have no favorite shoot but I love visiting the Dr. Sun Yat-Sen Classical Gardens in Vancouver, Canada. Every time I visit, there is something that will catch my eye." What was your first reaction when you found out you won the camera? Are there any other fun or interesting facts about yourself that you would like to share? "I am just an average person who loves taking photos!" What camera did you choose and why? "Nikon D810.... I have some lenses I could use since I also own a Nikon D7000." What do you think of the camera now that you have received it? You can check out more of Greg's photography on his Instagram page or on his Viewbug page. WANT TO BE OUR NEXT WINNER? SIGN UP FOR OUR NEWSLETTER TO STAY UP-TO-DATE ON THE NEXT GIVEAWAY COMING UP SOON! It's time to announce our NEW winner! WHETHER YOU ARE A PRO PHOTOGRAPHER OR A HOBBYIST, LIFESTYLE PHOTOGRAPHER OR LANDSCAPE, THERE IS SOMETHING FOR YOU AT BP4U PHOTOGRAPHER RESOURCES. 3) Check out some of the great photography classes that CreativeLive is offering. Each week, they offer classes on lighting, wedding photography, posing ideas, business marketing ideas, Photoshop, and SO MUCH MORE! It is FREE to watch them all! CLICK HERE TO RSVP AND WATCH FOR FREE! We are so excited to tell you all about our most recent winner of our summer 2017 camera giveaway! Emily Aceituno was the lucky winner of a Nikon D810! Congrats Emily! Emily is a hobbyist photographer and here is a quick Q&A about Emily and her love of photography. You will also see a few of her photos below as well as one with her new camera. Enjoy! "I first got into photography in high school. I took a class and got to learn all about it from taking the pictures to developing the film to developing prints." "My favorite thing to photograph is my family." "I think candid fits me best." "Honestly my first reaction was that it was a scam because I didn't remember entering and I don't ever win things." "I chose the Nikon D810. I looked into the pros and cons of both and ended up going with the Nikon because that is the brand of camera I have had and what I am most familiar with." "I think it's pretty awesome! I'm excited to use it more and continue grow my skills." 2) Many thanks to our fantastic sponsor 17Hats! 17hats is a business management solution for busy entrepreneurs and freelancers who are short on time, but big on passion. Simply put, we take the chaos out of entrepreneurship and streamline your business admin so you can get back to doing what you love. Click here to learn more! 3) Thanks also to our sponsor Essential Edit Visit Essential Edit for great editing and design services perfect for all photographers! CLICK HERE TO SEE ALL THE AWESOME PRODUCTS! 5) Check out some of the great photography classes that CreativeLive is offering. Click here to RSVP and watch for FREE! 5) Thank you to our sponsor Cole's Classroom! Check them out at www.colesclassroom.com. We are so excited to tell you all about our most recent winner of our winter 2017 camera giveaway! Anna Brewer was the lucky winner of a Nikon D810! Congrats Anna! Here is some other great information about Anna and her love of photography. You will also see a few of her photos below as well as one with her new camera. Enjoy! "I've had a camera in my hands since I can remember. I used to borrow my parents' camera when I was still a toddler but I distinctly recall my 8th birthday when my present was my very own camera - a Kodak 110mm. A few years later my parents gave me their Minolta SLR 35mm and I saved every penny I had to buy the film and get my pictures developed making albums of all the adventures I went on. When I got out of high school, digital cameras had been a thing for a little while but I was extremely hesitant to leave my old Minolta behind. It wasn't until 2007 when I was able to get a second-hand Nikon D80 that I truly fell in love with digital photography and got to take my first, and sadly only, photography class before starting my family and putting my college hat away for awhile. I never could put my camera away and have been taking pictures every day since." "Since having kids I really love trying to capture all their expressions and just how beautiful my everyday life is. The photographic reminders of those fleeting moments bring me smiles every time." "I’ve done some commercial product photography but I think I'm probably classified as a candid photographer. I’m always trying to preserve the little details that most people might overlook or things that years from now I might forget. Every one of my pictures has a story to tell. One day I hope to get into portrait photography as I love capturing my family as it’s grown." "As a teen I was visiting the FiLoLi Gardens outside of San Francisco. There was this little bench I just felt I had to photograph. I ducked down behind some tulips and snapped a shot before catching back up with my friend. When I developed the images I fell in love with most of my pictures. The way my friends' face was so playful and happy; the way the sun was catching the water; and especially that bench. It was the first time I took a picture that seemed to capture magic even in MY eyes and it was the first picture I took that I blew up to hang in my home. Since then I carry some kind of camera with me every day." "Complete disbelief followed by extraordinary excitement. I’ve been growing apart from my Nikon D80, not feeling like it was worth the weight when most cell phones these days can take more pixels and the sensor on it has been limiting the low light situations I’ve been trying to capture. I think I finally grew past it’s capabilities and found myself getting stagnant. I saw the contest go around on Facebook and it seemed real enough so I entered and didn’t think much of it. When I won I was sure it was a scam until I heard back from the organizers and my husband looked it up and told me it was a real thing. I’ve never won such a significant prize." "I'm a stay a home mother of 4. I love backpacking and consider my camera “worth the weight” in my bag as my luxury item. My husband and I even went backpacking for our honeymoon in our favorite location south of Yosemite. I can’t wait to take this camera and get some of the shots I’ve been trying to capture for years but haven’t had the equipment for." "I chose the Nikon D810 because I’m already familiar with the menus and have a couple of lenses I can use. I’ve tried a few other brands but I always find myself coming back to Nikon." "It intimidated me for the first couple days. It didn’t have several of the buttons my other cameras did and it had new buttons I didn’t recognize. I spent a little bit of time reading the manual before taking it out to try it and realized it’s just like my other cameras but the settings are faster and easier to change. Getting some pictures of my kids in different settings without having to sit down to change the menu settings was a lot of fun. I can’t wait for a couple sunny days so I can see how I do with it in some of my favorite places. So far I really love it!" Congrats again to Anna on winning a Nikon D810! We are so happy for you. You can see more of Anna photos by following her on Instagram @DailyBrewHouse. 2) Many thanks to our fantastic sponsor MyPublisher! Please support them by checking out their incredible line of products. OUR FRIENDS AT PHOTOGRAPHERCANDY.COM ARE OFFERING 80% OFF ALL PRODUCTS FOR PHOTOGRAPHERS WITH CODE GIVEAWAY80! JUST USE THE SPECIAL CODE GIVEAWAY80 AT CHECKOUT TO SAVE BIG! THIS IS THE PERFECT OPPORTUNITY TO LOAD UP ON PRODUCTS AND SAVE A BUNDLE. DON'T FORGET TO USE CODE GIVEAWAY80 AT CHECKOUT TO SAVE 80% ON YOUR ENTIRE PURCHASE! 4) Check out some of the great photography classes that CreativeLive is offering. Click here to RSVP and watch for FREE! We are so excited to tell you all about our most recent winner of our summer 2016 camera giveaway! Brenda Rivera was the lucky winner of a Canon 5d SR! Congrats Brenda! Here is some other great information about Brenda and her love of photography! You will also see a few of her photos below as well as one with her new camera! Enjoy! "In 2011, my best friend asked me to take some pictures at his Zumba® fitness event. I shot his event with a Canon Rebel XTi. It had been a long time since I shot anything outside of my son having fun, so it was a challenge but it became the start of something big. I shot more of his events and that lead to my work getting noticed and more opportunities opened up. I have had pictures featured in ZLife Magazine - a Zumba® Fitness publication. I have since upgraded my camera to a Canon 60d and have shot numerous fitness events including Zumba® Fitness International presenters, as well as weddings, newborns, families, models, engagements and Quinceaneras." "Zumba® fitness events by far are my favorite. People get lost in the music and they don't realize how beautiful they look. As an instructor myself, I can anticipate the movement and am able to capture shots others may miss. Second to that would be families. I don't shoot in a studio, I look for great places locally so that everyone is more relaxed and natural. Shooting in a studio tends to make people feel stiff and I love when everyone is relaxed because then you can capture love naturally." "I don't have a type of style, as I don't like to fit into any box. I love to experiment with all styles. I love learning what new ways I can capture moments and places." "This one is a hard question because honestly I can say I have had many but two stand out the most. The first was a shoot I did early this year for 2 international Zumba® Fitness presenters - Loretta Bates and Kass Martin. Their energy and passion for what they do came across in all the shots captured. The bright bold colors and the energy of the participants made this to be one of the most fun events shot. My other one is a newborn shoot I did about 3 weeks ago with 8 day old Dhruv. Newborn photography is one of the most difficult to do. It takes patience but with patience comes reward and some of my best work was done on that shoot. Lastly, I was lucky to shoot Melissa Etheridge as she did a concert at my workplace and I brought my camera that day. Talk about fun!" "I cried literally. I was speechless. I have been trying to figure out how to be able to afford a better camera to go from crop framed to full frame. Honestly, I was praying on how to take my little business to the next level and then your email arrived. I am beyond thrilled and so excited to take my photography to the next level. Thank you for making this a reality." "I am a 2nd degree black belt and a Zumba® fitness instructor. I love traveling and love to teach." "I chose the Canon 5d because I am a Canon girl. The first Canon I had was the Canon Rebel XTi and it just recently died on me. It was the camera that put me on the map. I now shoot with a Canon EOS 60d which has been a work horse and has been through everything from weddings to newborns." "I have a lot of learning to do but I am so excited!!! This is what I have dreamed about, taking my photography to the next level and shooting in full frame. I can't stop looking at it and I look forward to shooting my next big event in November with it. It is amazing!" 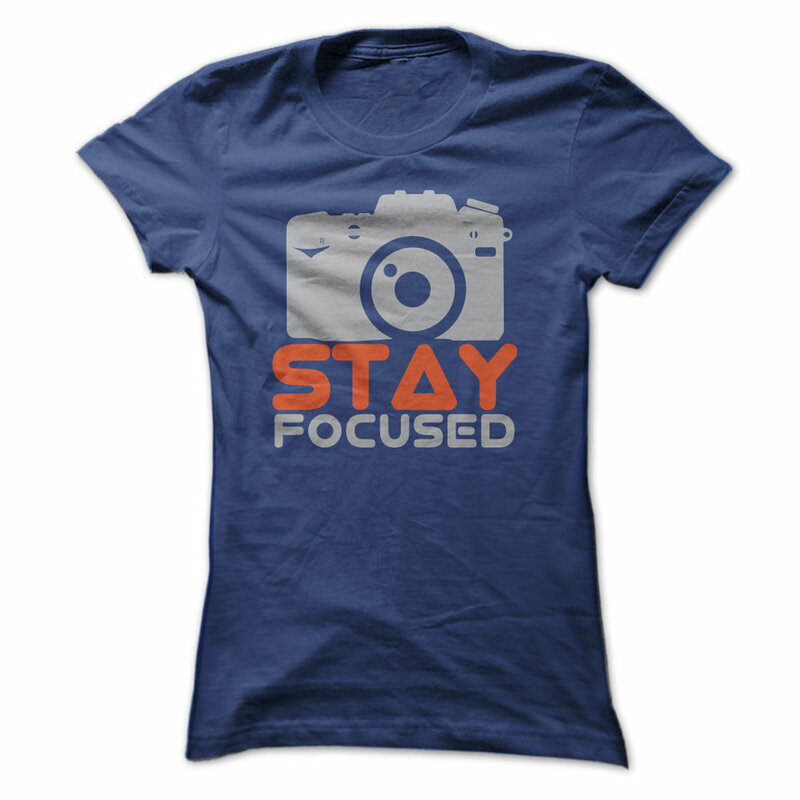 Be sure to check out more from Brenda and her photography on photographybybrenda.smugmug.com. You can also follow her on Facebook or Instagram. 4) CreativeLive is offering a Night Photography Class all this week. Click here to RSVP to watch for FREE all week long! We are so excited to tell you all about our most recent winner of our spring camera giveaway! John Zukowski was the lucky winner of a Nikon D810! Congrats John! Here is some other great information about John and how his passion for photography got started! You will also see a few of his photos below! Enjoy! 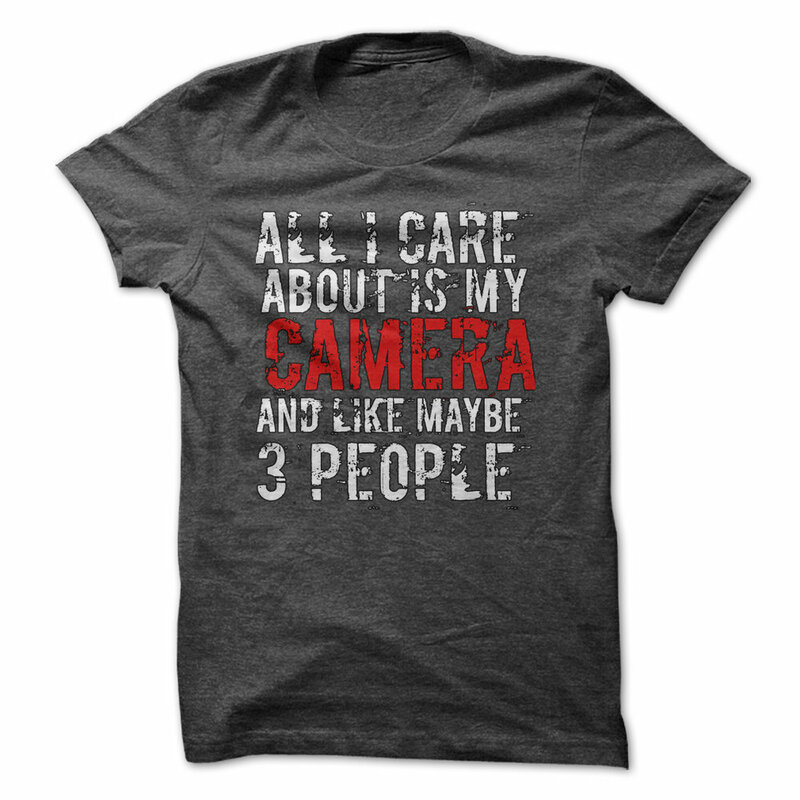 "I had a friend in high school oh so many years ago who was a photography nut. He's probably the one person most responsible. Maybe my dad, too. He was an auto insurance adjuster and I'd go out with him once in a while and take pictures of the damaged cars. One time I took a picture of the damage to a vehicle that ended up better than his and he ended up using my shot." "My nine-year old son. :) Our dog, too, but he's a hard shot to get since he's a solid black ball of fur. Other than that, just pictures from my travels." "I truly don't have a style. I adapt to the needs of the situation and I am always trying to improve." "When we adopted our son, we had to take daily photographs to satisfy the needs of the court for the adoption. The early shots were all serious and then we had more fun with them." "I received the notification email literally as I had just turned my phone onto airplane mode before traveling cross country on a flight from Boston to San Francisco. My initial thought was 'I hope I can get the paperwork turned in on time.' I didn't have a clue where I was going to print out the forms that I had to sign, nor how I was going to scan them once signed. Thankfully, it all turned out well in the end!" "I've been writing about Java technologies since 1995. I've authored ten books and hundreds of online articles. I used to speak at technology conference around the globe, but have mostly stopped that since becoming a dad. I've also ghost written material through various web sites, including basic web content, search friendly material, and articles. I'm an avid couponer who is also fond of the occasional sweepstakes/giveaway, and I've dabbled in genealogy in my spare time. I also have my own blog you can check out called Java John Z's. "I chose the Nikon D810 because it offered more megapixels per shot." "I know someone who is going to be jealous..."
You can find John online on his blog at Java John Z's, on Facebook, Twitter, Pinterest and Instagram. Sign up for our newsletter to stay up-to-date on the next giveaway coming in the next few weeks! 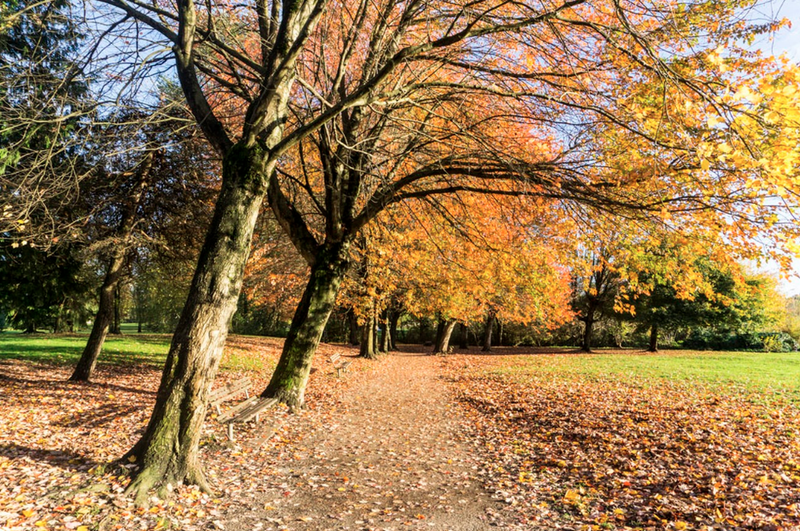 We are so excited to tell you all about our most recent winner of our fall camera giveaway! Benjamin Howen was the lucky winner of a Nikon D810! Congrats Benjamin! Benjamin has always had a love of photography but really started learning and perfecting his craft in 2010. Read below for some other great information about Benjamin, his business and his passion for photography! "I would say it all started at age 10 when my grandmother gave me my first 35 mm point and shoot. I always enjoyed taking snap shots. It was not until 2010 when after having some photos rejected by an online stock site that I started to actually research and learn more about Photography and all the different tech aspects of it. I purchased my first DSLR in 2012. "For as long as I can remember I have always had a fascination with the tiny things in our world. I like to get down and up close with nature, everything from bugs to mushrooms, or even miniature landscape. I also enjoy photographing muscle cars, beautiful women and food." "I don't feel I have actually developed a specific style yet, I am still studying and finding my way. I can say that when shooting at events I am most comfortable on the outskirts with a long lens. I like to capture candid images when people don't know the camera is pointed at them, there is a more genuine feel to them. I tend to lean toward a sharp, edgy, high contrast look when editing portraiture. As an artist I relate to abstract expressions." "My second high school senior shoot was my favorite. It was for a close friend. Their is an awesome kid and was very easy to work with, which was great because I was pretty nervous about my inexperience." "Disbelief. I very seldom win such big prizes. I had to read the email about 5 times before it even started to sink in. The reality of it didn't actually hit me until the camera was delivered." "I am graphic designer and owner of a promotional products and apparel business, providing screen printed and embroidered items to small businesses and local schools. I enjoy creating artistically in many forms including digital, paint, drawing, print, wood working, etc. Due to my artistic talents, it often amazes people to hear that I have a red/green color deficiency which effects how I see those 2 colors as well as other colors that are made with red or green." What do you think of the Nikon D810 now that you have received it? I chose the Nikon as I already own Nikon lenses and equipment. I love the camera, it is my new baby! I really look forward to learning about all its capabilities." You can see more about Benjamin and his company Blackmarx Photo at photos.blackmarx.com, on Facebook or on his profile on 500px.com.